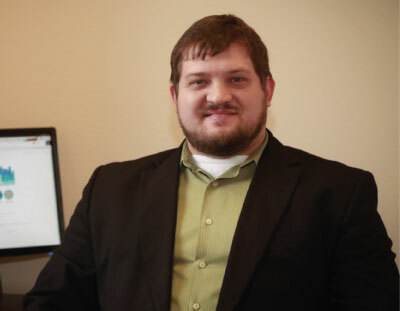 Kyle Culbertson has worked in the Quote to Cash landscape providing solutions to a variety of clients for over six years. During this time Kyle has worked across the full project lifecycle in multiple roles such as Solution Architect, Implementation Consultant, Quality Assurance and Business and System Analyst. In these roles he has demonstrated excellent work ethic, adaptability, team oriented working and an excellent knowledge of CRM, CPQ, and Billing systems and processes. Throughout these roles Kyle has proven himself time and time again as a leader in this space and has personally coached and mentored many consultants. Through all of Kyle’s experience he has gained a keen insight to many systems that allows for projects to flow seamlessly and allow for them to be completed successfully. Kyle focuses on delivering solutions for SaaS implementations at ATG with most projects involving Salesforce CPQ and Salesforce Billing. Kyle initially cut his teeth in the Q2C landscape working with Oracle BigMachines with additional projects involving multiple billing systems including MetraNet and Aria. With this experience, Kyle fully understands many of the subtleties that go into addressing requirements and their affect across the entire enterprise environment, leading Kyle to have great aptitude in pointing out best practice recommendations and allowing for complex system designs. Kyle takes pride in his work and works to ensure that the client is successful in their implementations. Kyle enjoys working in Montana and all the opportunities that it enables. When not working he prefers to spend his time outdoors with his wife and two daughters, whether it be taking the horses for a ride or just going on a shirtless winter walk in the beautiful Montana air.